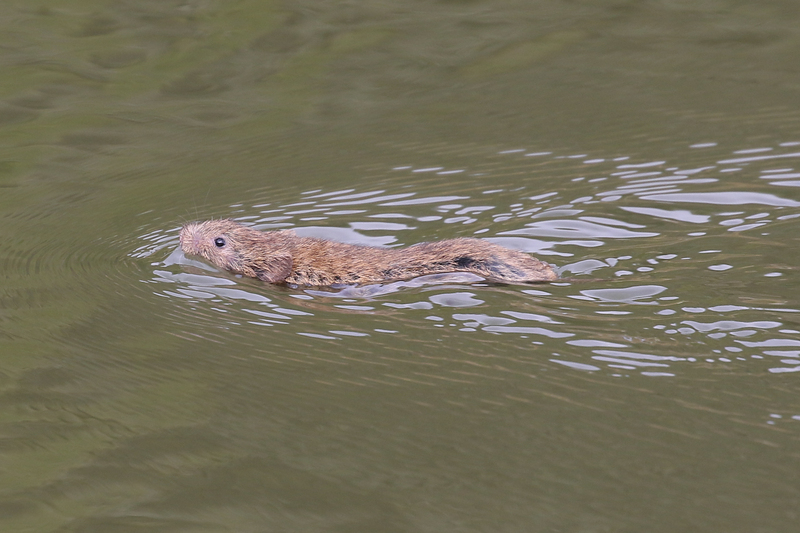 I was at Anderton Nature Park on Sunday 6th September when, for my first time, I spotted a water vole. The sighting has been reported and will be entered on the rECOrd database. 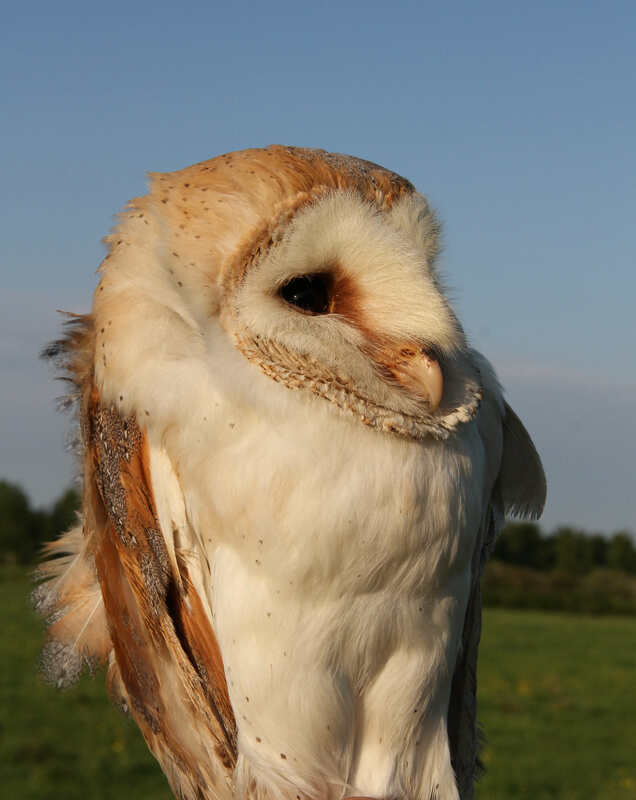 Over the past 8 years, the volunteers and Rangers have carried out a programme of work to encourage barn owls to breed in the Northwich Woodlands. 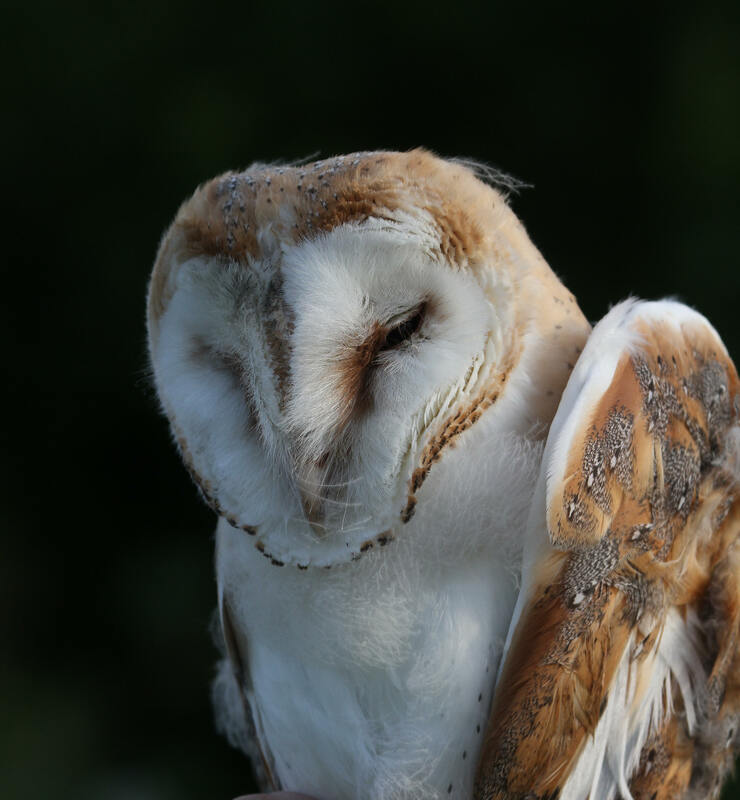 This year has seen our efforts rewarded, with the first recorded breeding barn owls on the site. 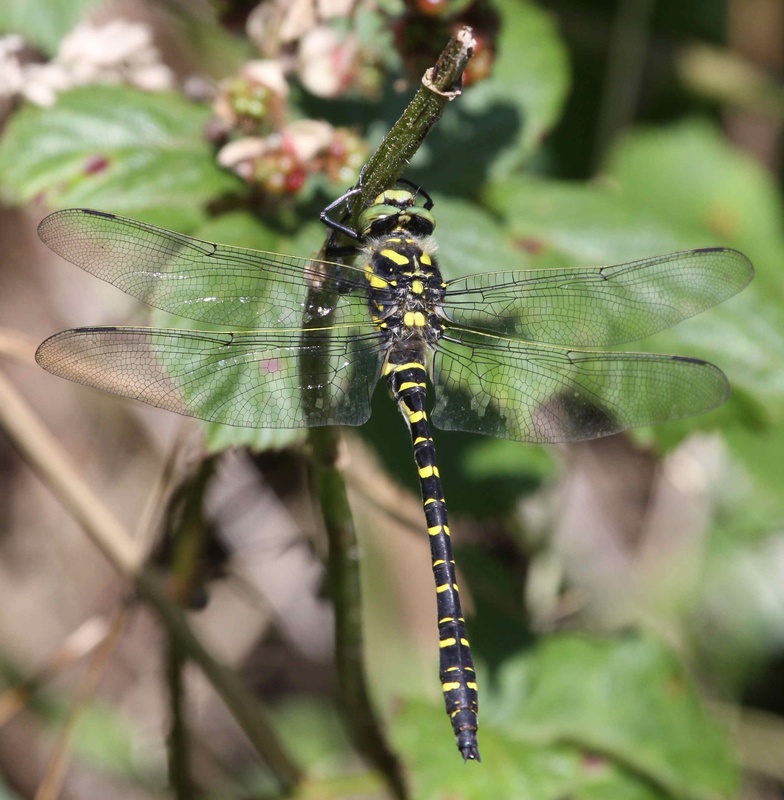 On the 28 May we found an adult female with 4 young chicks. She was two years old, weighed 300g and was not ringed, so we don’t know where she came from. 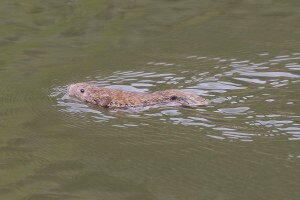 We went back on 20th June with some trepidation, as the weather had been poor following our previous visit. We were concerned that the parents would have been unable to find enough food to feed the brood. We were disappointed that only one chick was still alive, but delighted that it was a healthy looking female. The young bird was 51 days old and weighed 400g, considerably more than the 300g her mother weighed 3 weeks ago. This extra weight will be used to complete growth of its flight feathers and enable the young bird to fledge in the next few days. 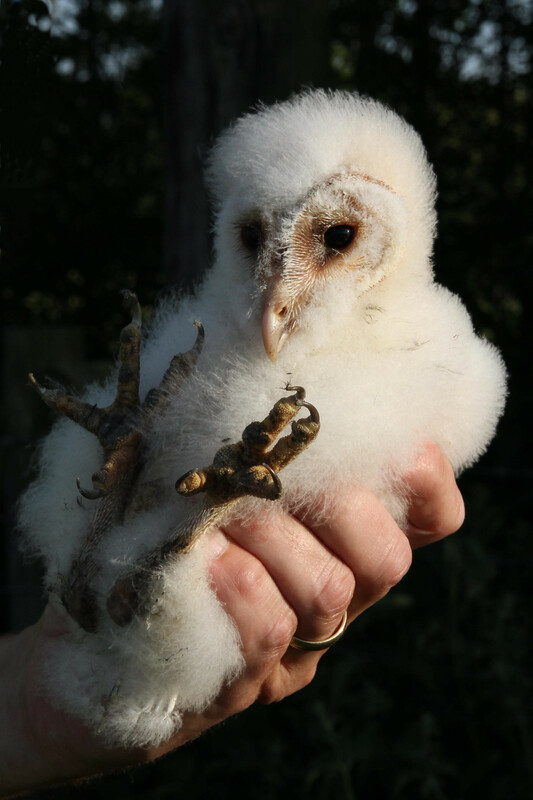 We hope that this chick fledges successfully and that we will have barn owls breeding regularly in Northwich Woodlands in future years. Our thanks to the Mid Cheshire Barn Owl Group for their help and support with this project. 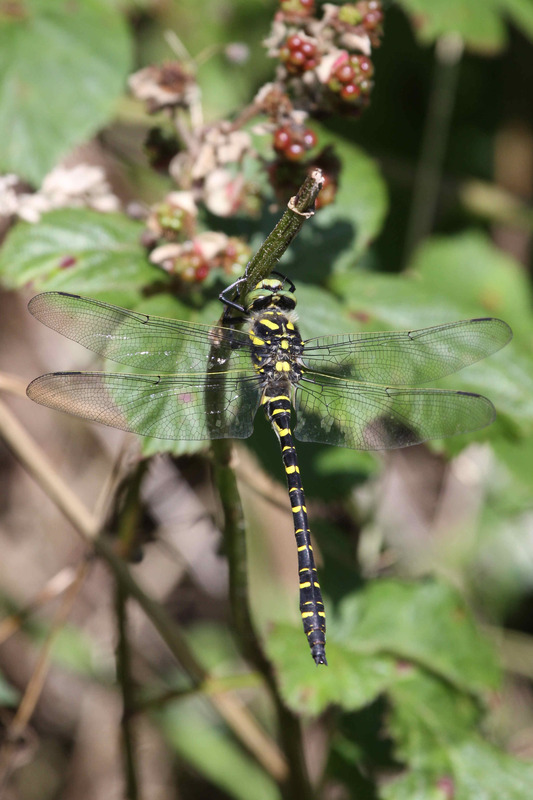 There was an exciting find in Northwich Woodlands on 10th August 2010 when Trevor Davies saw a male golden-ringed dragonfly on the Forge Brook adjacent to Neumann’s Flash. 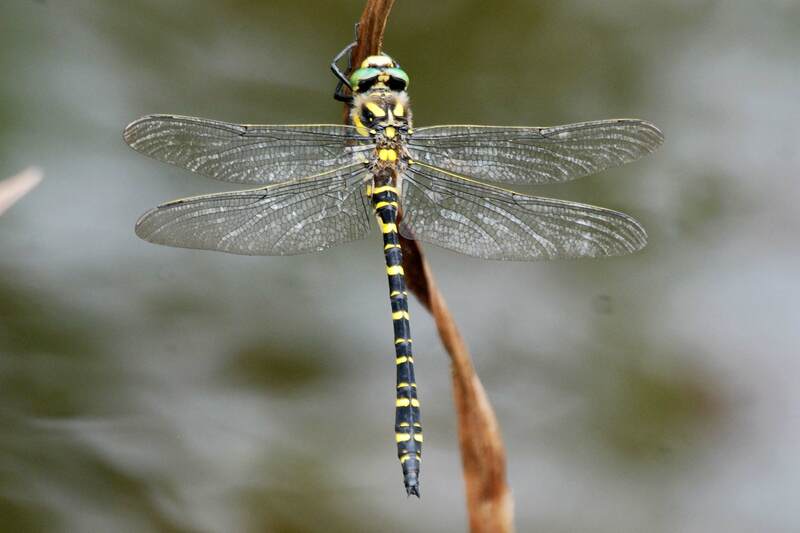 This is the first confirmed sighting of this species in Cheshire away from the Dee.